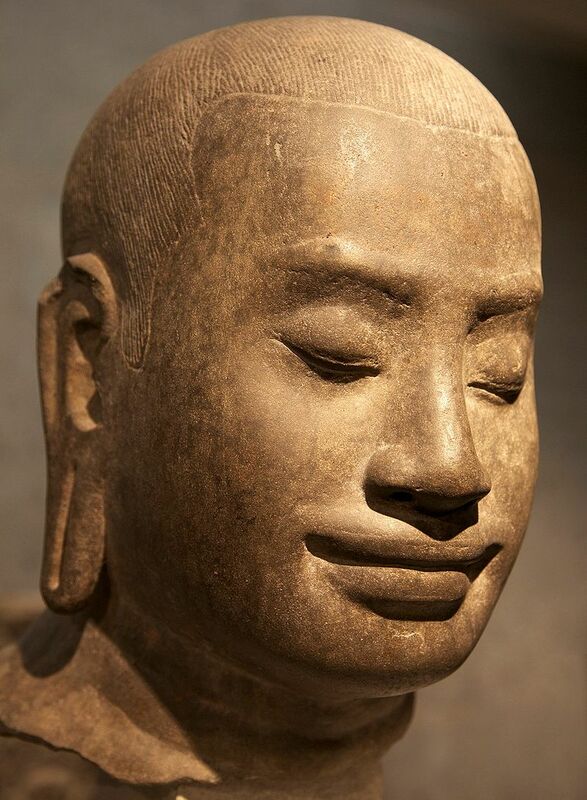 Jayavarman VII was a prince who saw his empire invaded and his capital sacked. 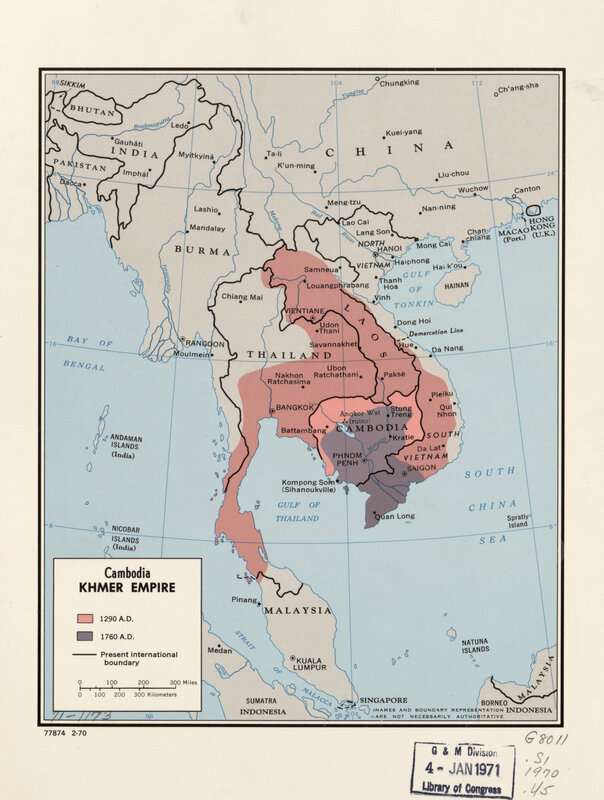 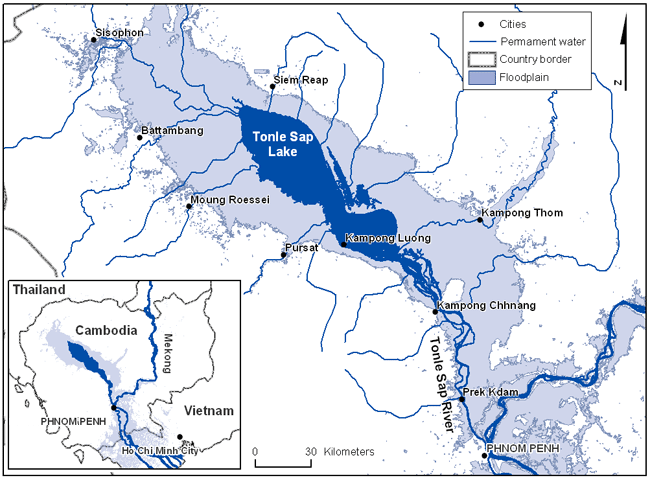 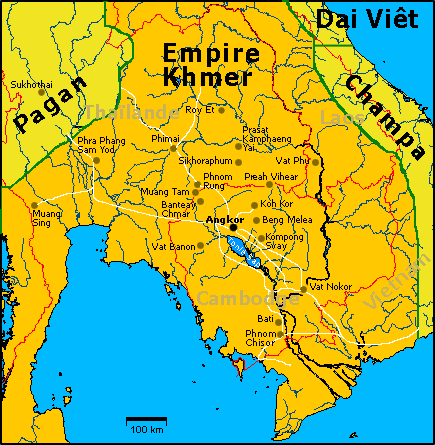 He became king and expanded the Khmer Empire greatly, perhaps bringing it to its greatest territorial extent. 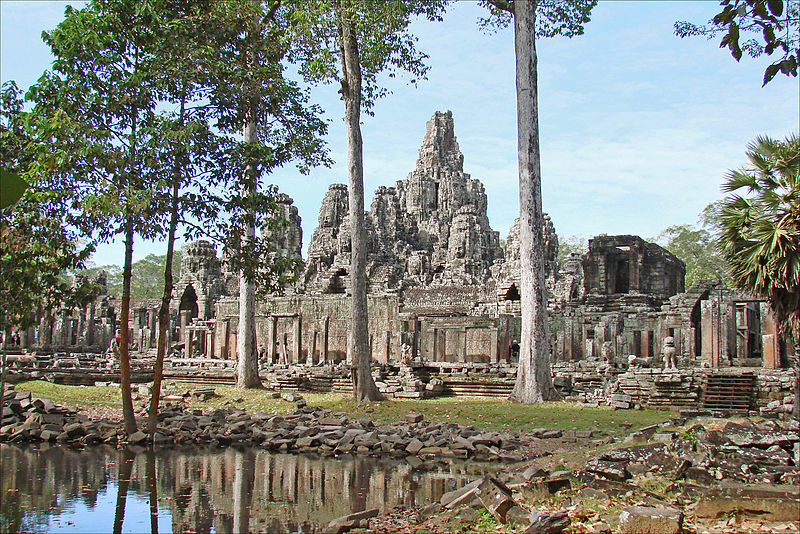 He also left a legacy of architectural wonders that attract visitors today.